This post is sponsored by HALO, but all opinions are my own. 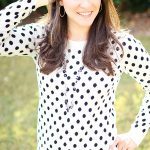 It’s amazing how little you know about babies and parenting when you become pregnant. The learning curve is tremendous. 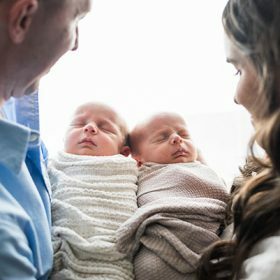 I remember when we first went to register for the twins, we were totally overwhelmed by all the options and what we actually did and didn’t need. One thing I knew we needed was a crib. One thing I didn’t initially know we needed was a bassinet. Then one day through friends, I realized that bassinets are the perfect place for babies to sleep when they first arrive. I guess I was so caught up in getting the babies here, I hadn’t thought much about all the little details that come afterwards and what life is actually like. 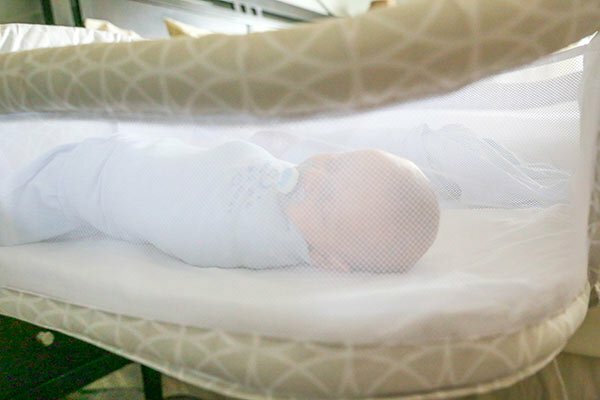 So when I got the chance to try the HALO Bassinest twin sleeper, it was perfect! I’d just started looking at bassinets and loved the idea of the HALO, but noticed there wasn’t a twin option. Well now there is! So, let’s talk about routines and bedtimes a bit. 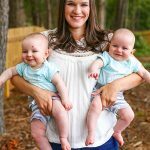 Those first few weeks of parenthood are crazy, especially with twins. It’s survival mode. Fortunately, they slept really well for the first couple weeks, which is normal. After that though, it seemed necessary to come up with some way to get them to sleep at night. They had such trouble! Well the best thing we ever did was decide to start an official bedtime routine. We’d read it was important, but had no idea how effective it would be. 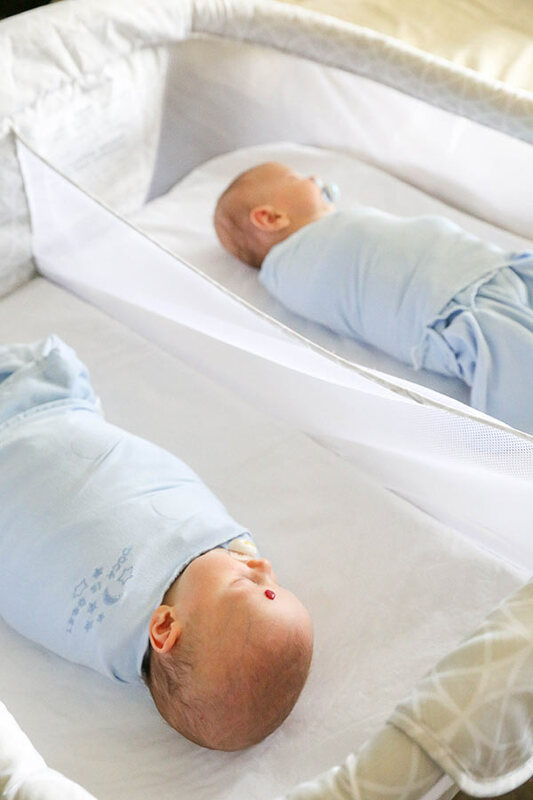 Even at the young age of three weeks, the boys started to learn the routine and to this day, they go to sleep really well and sleep better at night after the routine. So, what’s the routine? It’s SO simple! Bath time! They eat, have a bath, get swaddled and go to bed. The end. It’s seriously the best. They love the bath, they love their HALO SleepSack swaddles and they love their Bassinest. Speaking of the HALO SleepSack swaddle, these are the jam. 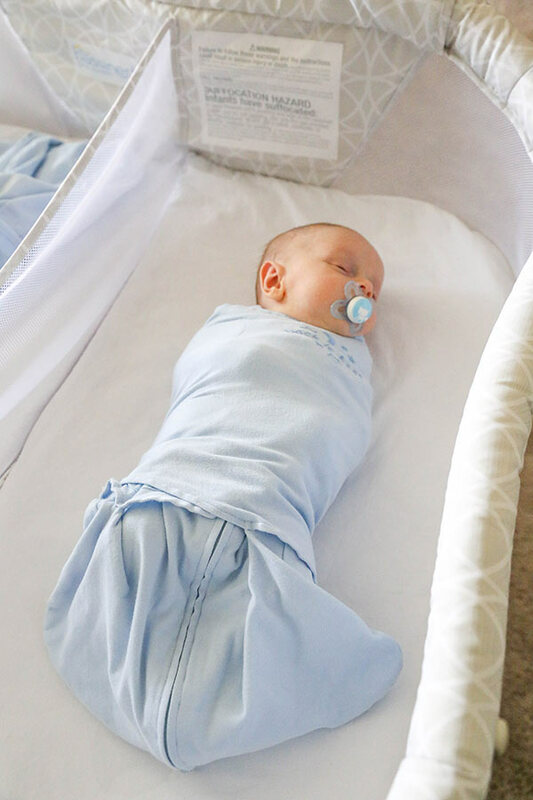 Swaddling comes with a serious learning curve and if your babies are like ours, there’s lots of Houdini arm escapes. The SleepSacks are awesome because they wrap around the baby’s arms and fasten with Velcro for a nice snug fit on top, while leaving it open on the bottom for the baby’s legs and hips to be free. The design of the SleepSack is a big deal to us especially because of Ashton. 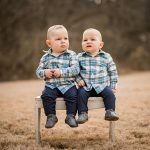 Since both boys were breach, they had to have hip ultrasounds to make sure there weren’t any hip dysplasia issues. Brooks was totally fine but Ashton has one hip that we have to keep an eye on. The orthopedist made a big deal about how he was being swaddled and was glad we were using the HALO SleepSack swaddles. They allow Ashton’s legs to spread wide while he sleeps, helping the proper growth of his hips. So once the boys are swaddled – which totally helps them sleep better – they make their way into the bassinet (in a room with white noise – oh yes!). 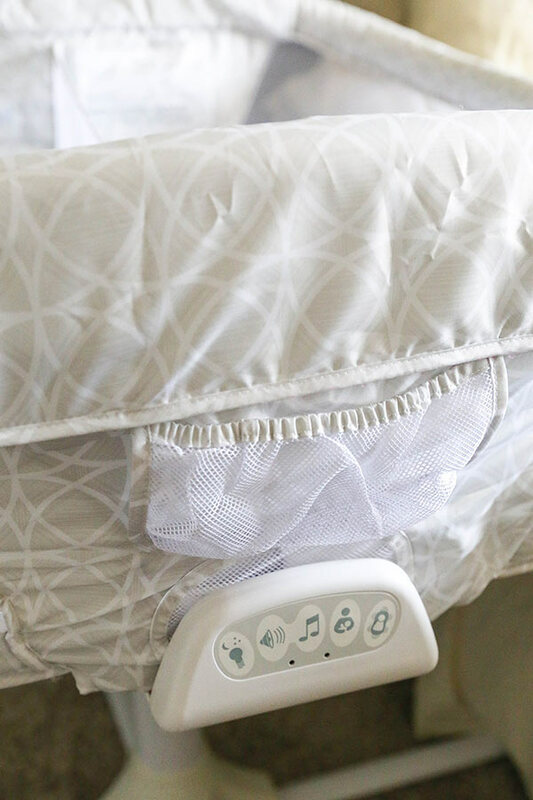 There are so many neat features to the new HALO Bassinest twin sleeper. I love that it keeps the babies both right there next to each other, within my reach. The mesh sides and mesh in the center make it easy to see the boys and for them to see each other, should they want to start some shenanigans already. 😉 Plus, they seem to love the mesh! They both wiggle their way over to it and sleep beside it. Good thing the sides are mesh too – nice and breathable! Probably my favorite feature of the Bassinest is the way it rotates around. The boys take turns needing my attention throughout the night and this allows me to be able to tend to whoever needs me at the moment, all without leaving my bed. Plus, the side panel (called the “soothing center”) has a nightlight that makes it much easier to see things if you need a little help. Speaking of not having to leave my bed, when we first got home from the hospital and I was recovering from my C-section, getting out of bed was like a five-minute process. So painful! The HALO Bassinest twin sleeper can be placed right up next to the bed, so you really don’t even have to get up. In fact, even now I can just stay laying down with my head on the pillow and reach my arm into the bassinet to rub their belly or replace a lost pacifier. The sides of the Bassinest retract and go down, so you can easily reach them. Seriously, such a smart design! 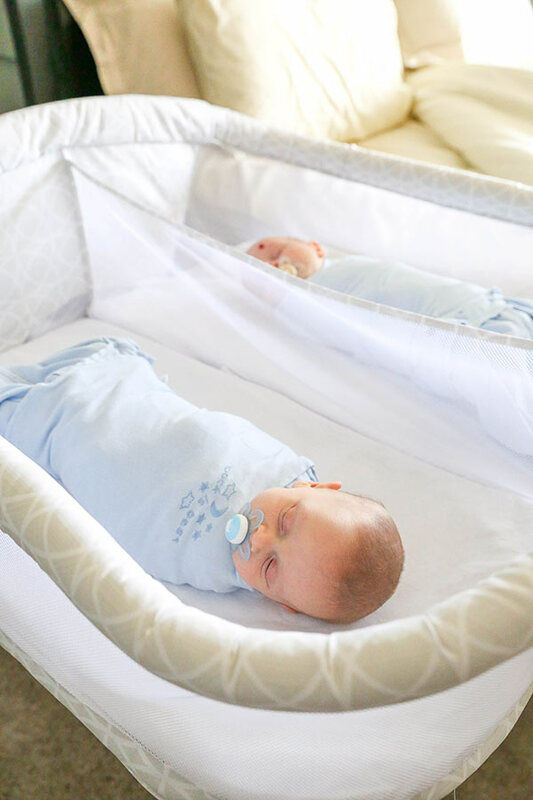 So, we’ve made it three months now and we are still loving the HALO Bassinest twin sleeper. The boys start their bedtime routine at 8pm, feed once during the night and then are up at 8 am. Brooks sleeps like a champ and pretty much sleeps through the night, with the exception of his bottle. He sometimes has gas that wakes him up and requires some soothing, but he’s mostly pretty good. We have to keep a closer eye on Ashton though. He’s much gassier and has reflux. He requires more of my attention and I LOVE that I can reach him without getting out of bed. Even when I’m sitting in bed at night pumping, I can just reach over to him if I need to (and I often do). He even had a scary episode one night where he had trouble breathing, so having him close where I can hear his most subtle sounds is such a comfort. Soon I hope to share even more of the products I’ve loved using with the twins, but this one is a great start. The HALO Bassinest twin sleeper has been a gem and everyone we’ve shown it to has been totally impressed with it. I had no idea what was coming for me when I was pregnant, but I’m so glad now to have the HALO. 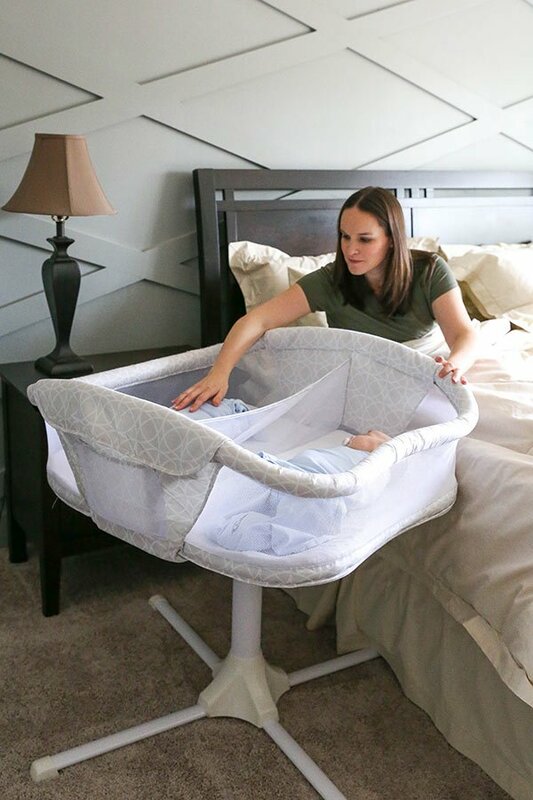 Such a smart bassinet and a great way to have your babies nearby in these early months! 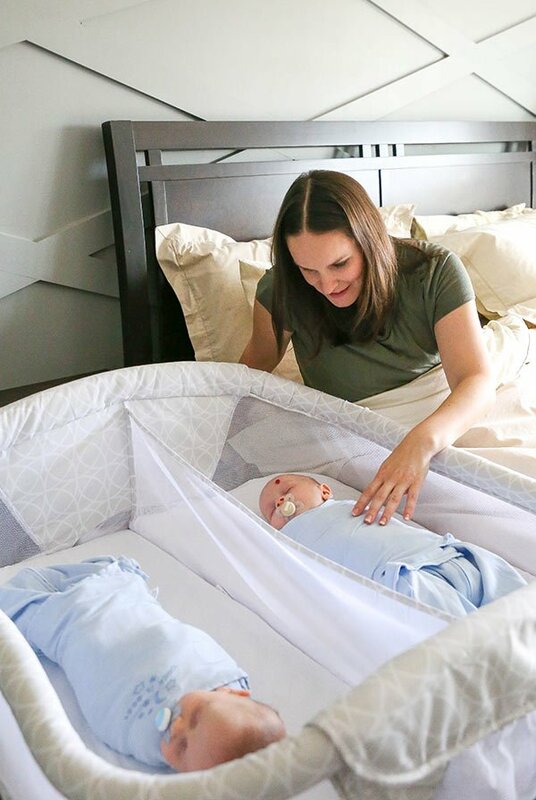 Learn more about HALO and see the HALO Bassinet twin sleeper in action here. They are so cute…I just love them!! Thanks so much for sharing your bedtime routine. 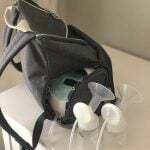 Life is so much easier with babies when you have a routine to follow; speaking from experience! What is that little red dot on the one boys forehead? Thank you! Routine has definitely been helpful for us! They really are getting their own little personalities already – they are so different! Brooks is totally laid back and Ashton is very curious. 🙂 Brooks has what’s called a hemangioma, which is a collection of red blood cells, but it’ll eventually disappear. 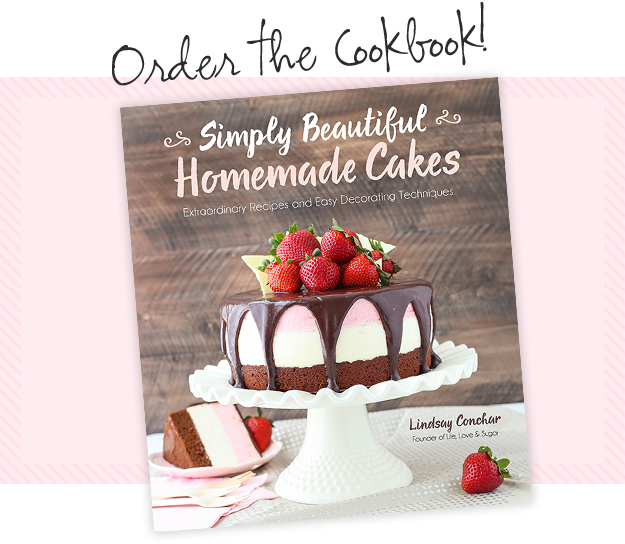 Hey Lindsay, in the event that Brooks’ hemangioma does not resolve itself liquid Propranolol worked for my preemie granddaughter. Her hemangioma at birth was tiny but grew to be huge by the time she was 7 months old. 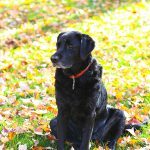 The Propranolol shrunk her hemangioma to nothing – her before and after pictures were featured in a pamphlet on hemangiomas at the dermatology department at Children’s Hospital at Dartmouth here in New Hampshire. I hope your boys remain healthy and happy! Thank you so much for sharing this! We are expecting mono di twins right now and the thought of bed time is already overwhelming me. We struggled so much in the early days with my daughter, I can’t imagine what two is going to be like! I would love for you to share more about your routines with the boys and products your loving. They look so adorable all snuggled up together! posts coming and God bless you all! I love this so much. You are so kind to share this very happy event with us. I have not been on your sight since I made those delicious cupcakes, so I was unaware that this blessed event was about to take place. I will be following closely from now on. I have to tell you that as a proud mother and grandma myself, I feel great joy for you and your family, the babies are absolutely beautiful. I also want you to know that I used your recipe ( the cupcake recipe) to make a pineapple upside down cake and it was mind blowing. So moist and delicious, now I am going to make a strawberry upside down cake, I will alert you, stay tuned. Wow! You are blessed! And doing an amazing job! Thank you for sharing, they are precious. Try to enjoy your time with them, even when up you may be exhausted and overwhelmed, it will go by so fast. Can you post an update? As a long time follower, Id love to see your boys now at 6 months. I bet there so strong! 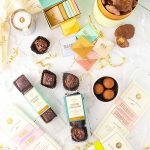 From one mom of 2 boys and a love of all things sweet to another, thank you.